Planning an awards ceremony in London with Ultimate Experience! Are you planning your next awards ceremony soon and looking for some advice? 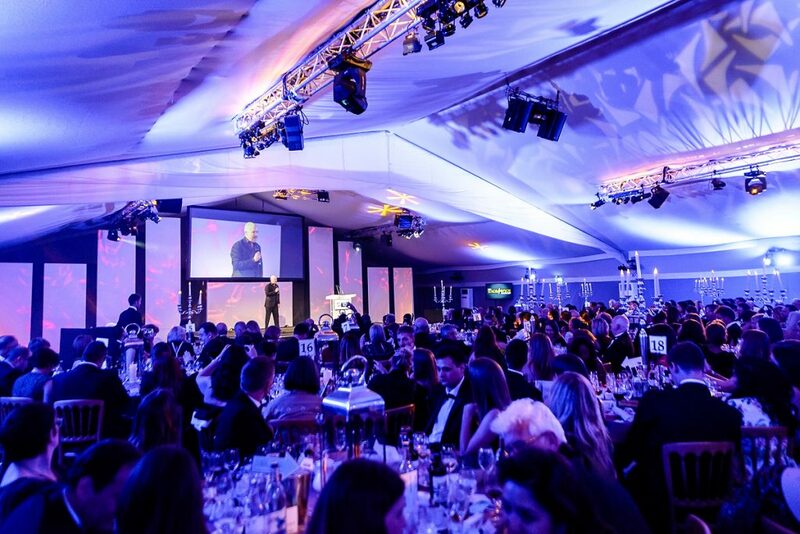 Then read below for our top tips on planning a successful awards event in London! 1. What’s your award theme? Determine the theme of your event. Are you holding it to celebrate your company’s latest accolade, or the achievements of particular individuals? Or are you presenting an award to someone outside of your company who has made a significant contribution to your sector (or perhaps one of your charities/causes?). Who will be judging the awards ceremony and how will you make sure the judges are independent and not biased towards a particular nominee? Decide if you want the theme to be formal or informal. Are you looking for something as glamorous as the Oscars, a more formal corporate style, or a laid-back sporty theme? All of this will have a big impact on how prospective guests perceive your event and you as a brand. Plus, the more guests you attract, the more opportunities you’ll have to network after the ceremony. First impressions do matter, so think of something extra special that is guaranteed to amaze your guests. For example, you could consider hiring a professional act such as a singer, magician or dance group for your awards ceremony. Make sure your desired venue has enough space to accommodate the total number of guests you intend to invite. 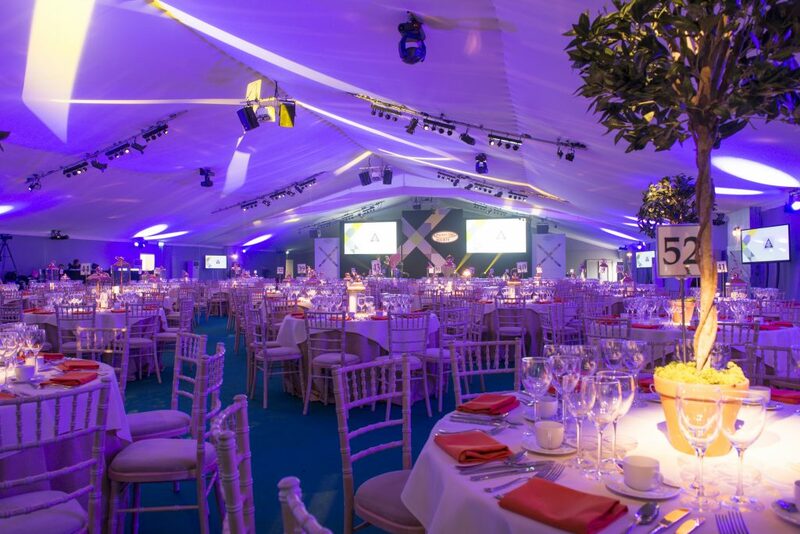 Awards ceremony venues in London will have less capacity than standing receptions (due to the space required for tables and seating), so if you’re planning a big event, choose a large gala dinner venue with that wow factor – such as the Artillery Garden at The HAC, or Old Billingsgate. If you’re planning on inviting a much smaller number of guests, however, choose a more intimate awards venue such as One London Wall in the City. This is quite important. For example, if you’re planning an after-work ceremony and the majority of your guests work in the City, research venues in London that are within walking distance or just a short tube or taxi journey away. Make sure your budget covers the catering, entertainment, theming, logistics, marketing and any other services. An experienced event planner can help you manage your costs so won’t have to worry about any unwanted surprises! Contact Ultimate Experience today to book a private viewing of your desired venue!